It is a FACT!! ICD-10-CM is provided by the Centers for Medicare and Medicaid Services (CMS) and the National Center for Health Statistics (NCHS) and is published by the World Health Organization (WHO)! There are 21 chapters of the ICD-10 Diseases and Conditions along with External Causes and Factors Influencing Health Status and Contact With Health Services. 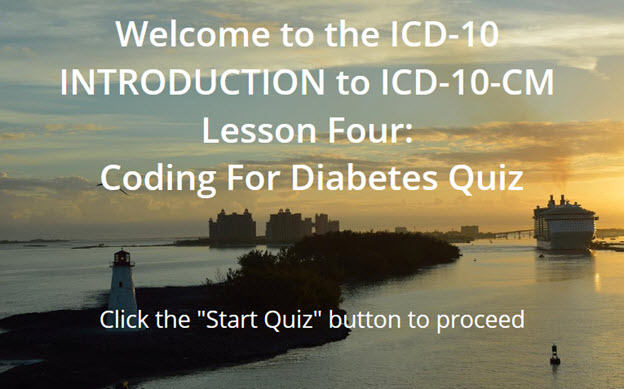 Let’s learn some more ICD-10-CM with this 3rd course! 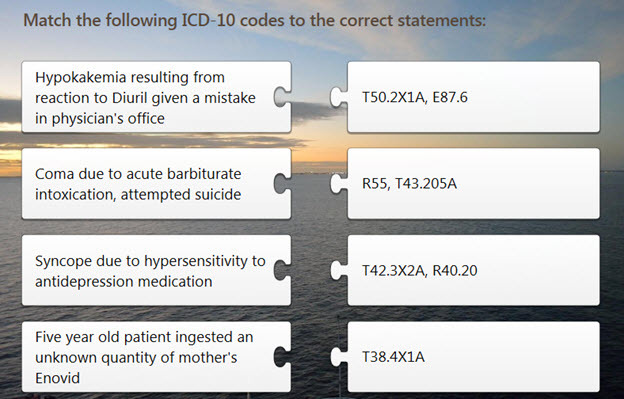 At Infinity HIM School, the 3rd of ICD-10-CM courses will emphasize on the structure of an ICD-10-CM codes, allowing students to navigate through the layout of the ICD-10-CM coding manual. The course describes the Conventions and Sections of the Coding Guidelines even more. 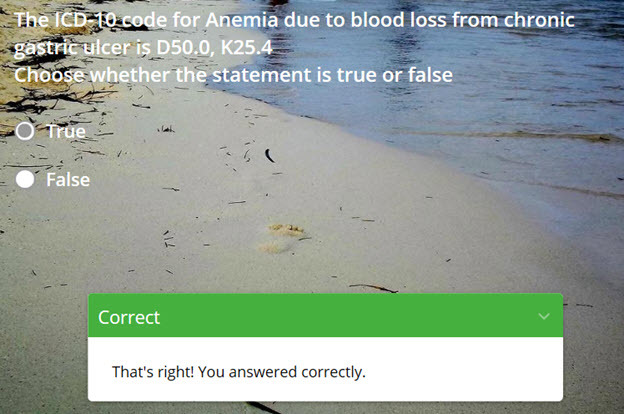 And abstracts diagnostic statements for coding practice and teaches the difference between main and modifying terms and subterms in the coding manuals for even more learning for you. The course will identify and apply the steps required to code diagnosis using ICD-10-CM from coding manuals, you would need to grasp the fully understanding of this for medical coding.